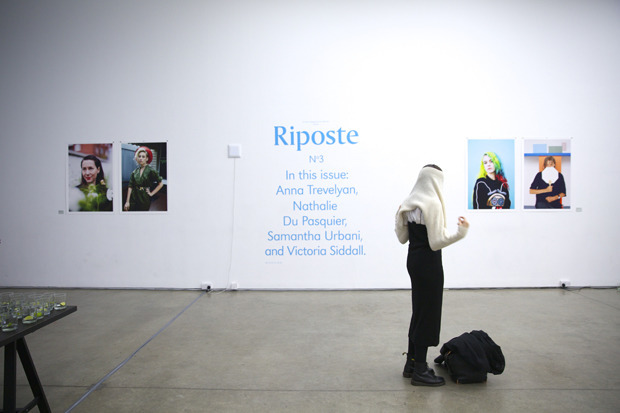 Issue #3 of Riposte officially launched last Thursday with a party in the old White Cube building, now home to Lyst. Jealous Print Studio and Gallery supplied some beautiful prints of the specially commissioned imagery found in issue #3 and Absolut Elyx, Spiced Apple cocktails were served throughout the night. 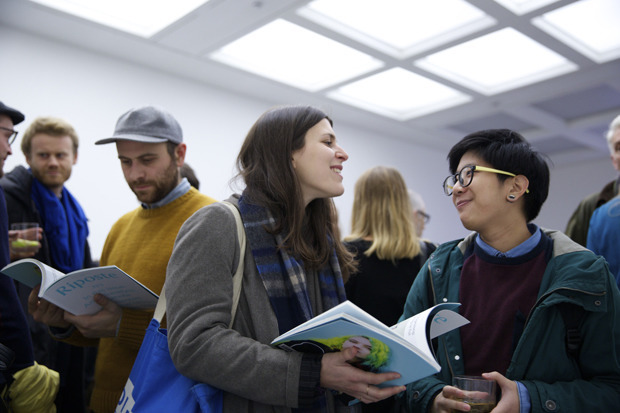 Thanks to everyone who came down to support the launch. If you couldn’t make it, order your copy here. All photography by Iona Wolff.